Apartment in an architect's house very quiet. The house is in the center of Wassel. The modern unit for up to 2 persons has a kitchen, a bedroom with single bed and closet, a living / dining room with a double sofa bed and a bathroom with shower. 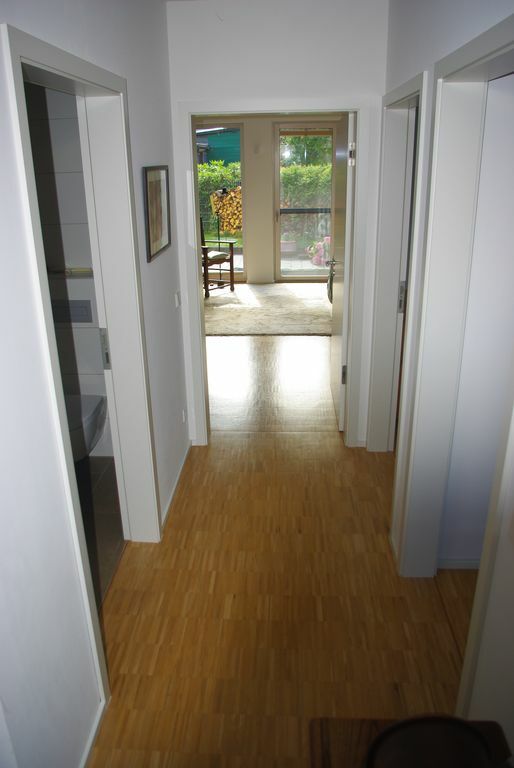 The apartment is senior-friendly and continuously accessible. A parking space is located on the property. Final cleaning, towels and bed linen on request. Schöne Wohnung in ländlicher Umgebung. Gut zu abschalten, aber auch schnell in Hannover zu sein. Katja und Familie sind sehr nett. Man fühlt wie zu Hause angekommen. Ich werde wieder kommen!